Get the details for this makeover, going from uneven and faded to a clean and tasteful melt. 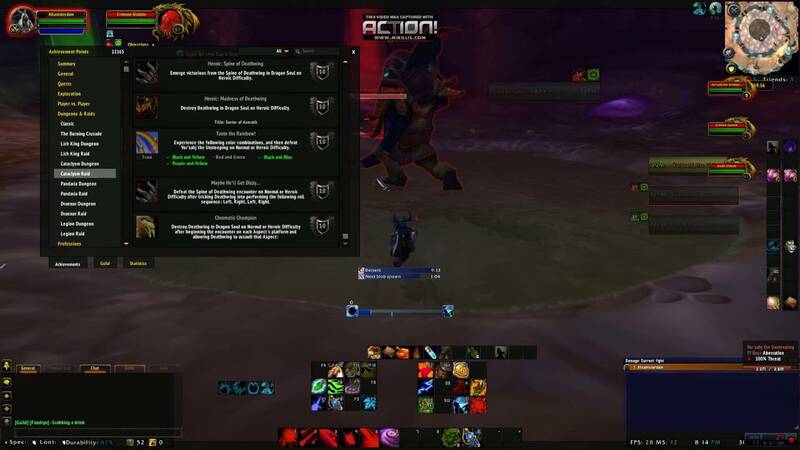 Jake Petersen on Did they change this achievement, so you can't do this without people? The staff is very helpful and the place is very clean inside. Would you associate this place or activity with eating and drinking? Thanks so much for taking the time to tell us about your experience in the shop; we're very glad it was a great one! Reviewed August 6, via mobile Delicious. 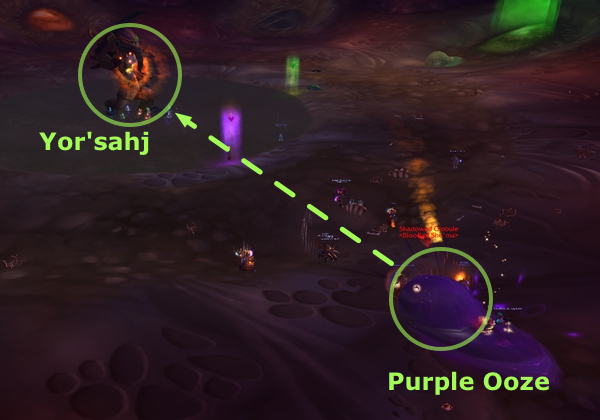 Defeat Alysrazor in the Firelands without any raid member getting hit by the following attacks. 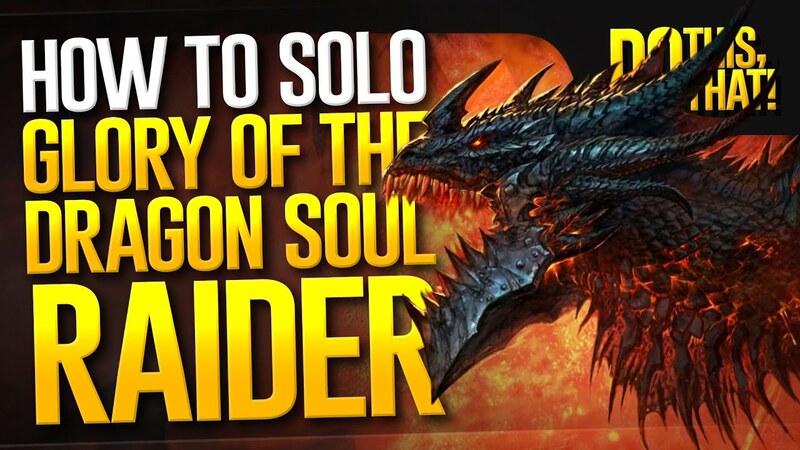 Experience the following color combinations, and then defeat Yor'sahj the Unsleeping on Normal or Heroic Difficulty. 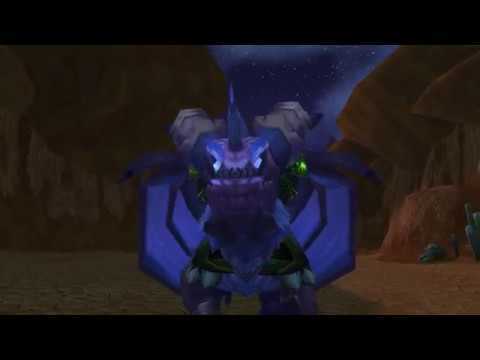 The Emerald Whelp pack counts as one drake for this purpose. 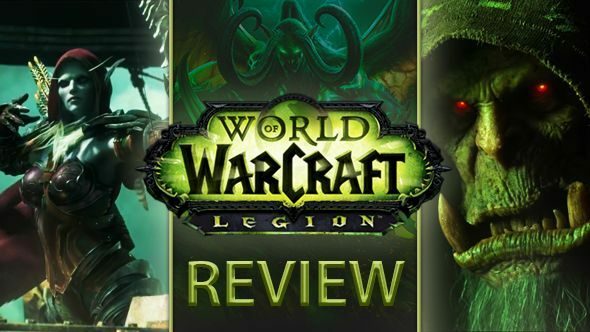 Defeat Baleroc in the Firelands without allowing any member of your raid to suffer Torment more than three times. 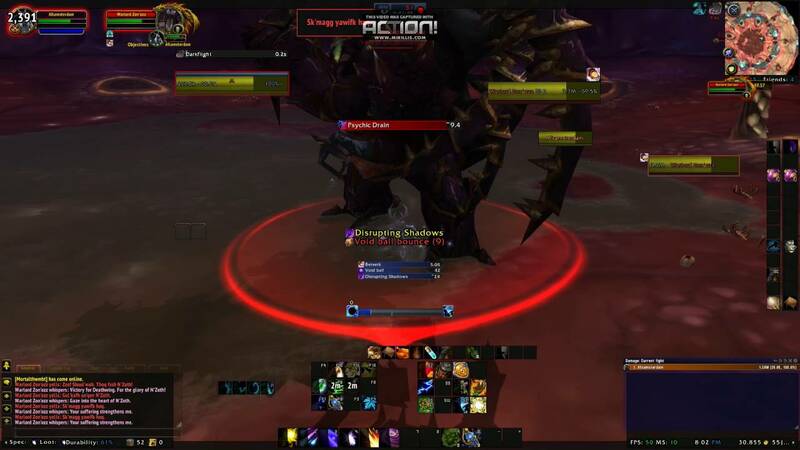 Not an Ambi-Turner Defeat Lord Rhyolith in the Firelands without ever causing him to turn left while his armor is intact. 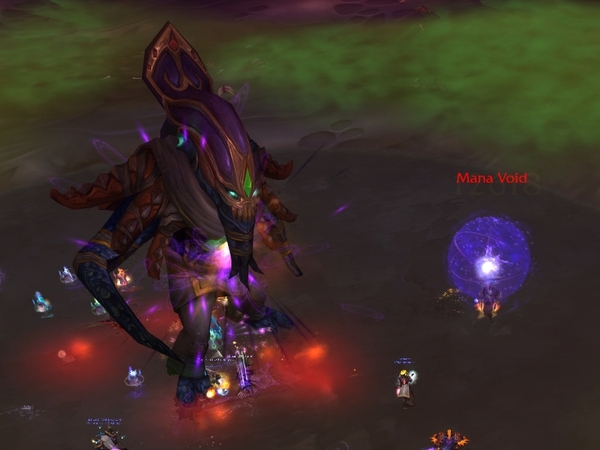 Parasite Evening Defeat Magmaw in Blackwing Descent without anyone in the raid becoming infected with a parasite. 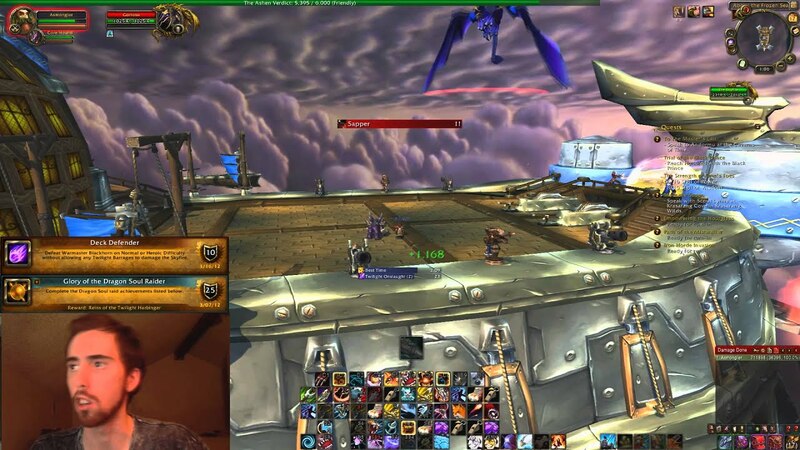 The Only Escape Defeat Halfus Wyrmbreaker after defeating two drakes within 10 seconds of each other. Left, Right, Left, Right. 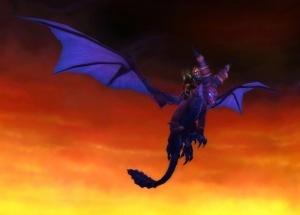 Firelands Defeat the bosses in Firelands. 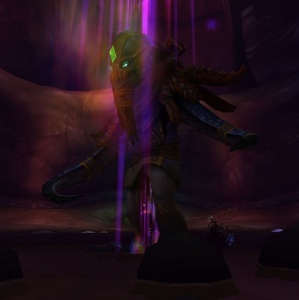 Defeat Alysrazor in the Firelands without any raid member getting hit by the following attacks. 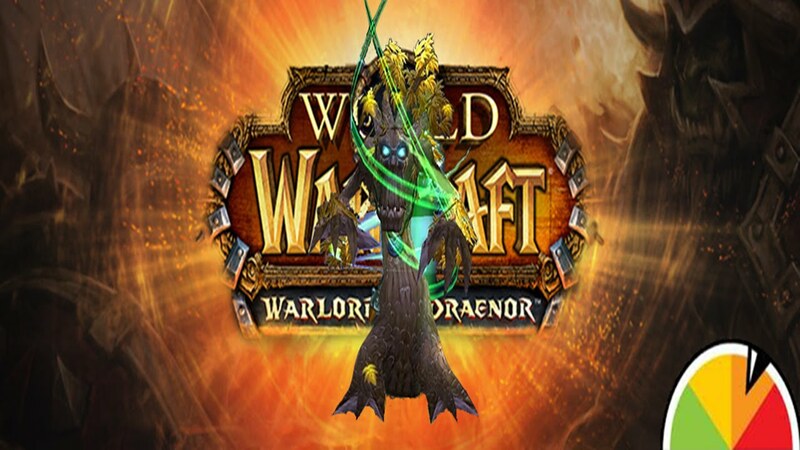 Description: Defeat the Spine of Deathwing encounter on Normal or Heroic Difficulty after tricking Deathwing into performing the following roll sequence: Share the Pain Defeat Baleroc in the Firelands without allowing any member of your raid to suffer Torment more than three times. Defeat the Elementium Monstrosity in the Bastion of Twilight while only allowing it to create a single Liquid Ice patch. Death from Above Only kill Cinderweb Drones while they are atop the web canopy during the Beth'tilac encounter in Firelands. 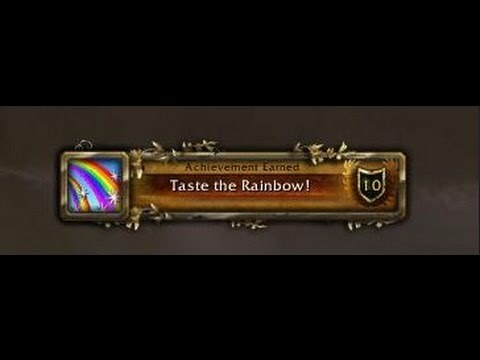 Activate both of Fandral's Flames at once in Firelands without any raid member getting hit by Kneel to the Flame!